Safe behaviour in a workplace is critical in order for an organisation to run effectible and efficiently. Research by the Institution of Occupational Safety and Health (IOSH) has shown that up to 80% of work related accidents are caused by employees’ behaviour. 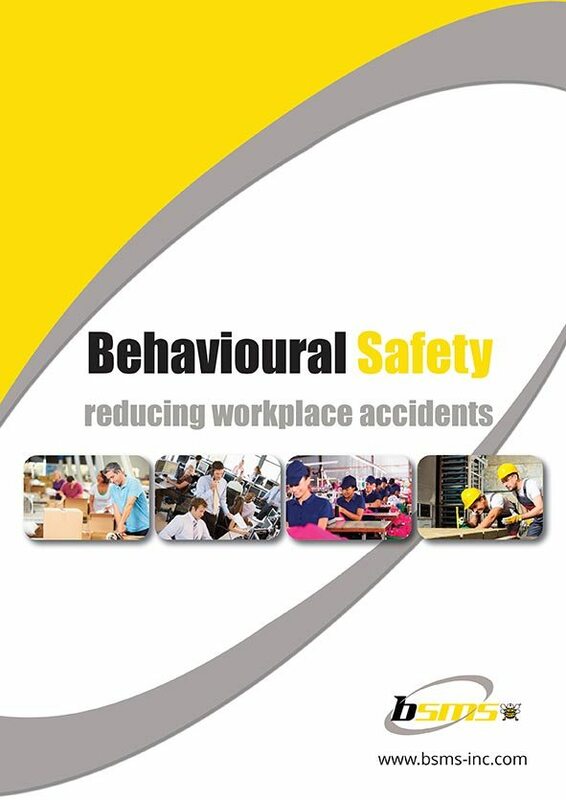 Behavioural safety is a tool that aims to reduce work place accidents and improve quality and productivity within organisations. If implemented well, behavioural safety programmes can help to prevent accidents and diseases, which can be very costly for companies.